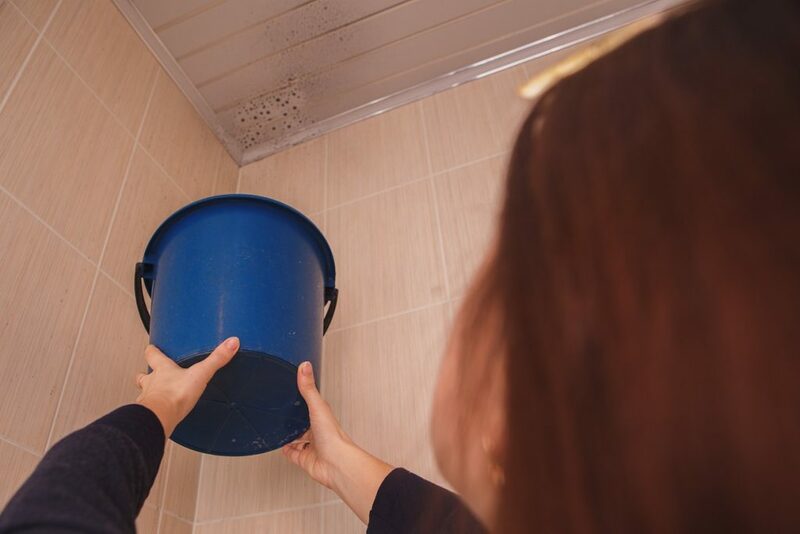 How to Handle Roof Leaks | El Paso Roofing Co. Homeowners typically have three requirements when it comes to their home: the kitchen can fit everyone, the toilets flush, and the roof does not leak. The first two items can be seen all year long (though heard is more like it). But roofs- who has time to look at a roof? It’s up, it’s there and dependable… until you feel the rain inside your kitchen. So how does one handle a roof leak? There’s abuelita’s method of using the mop bucket positioned just so, and the water recycled into the many indoor plants. Or, the simplest solution, take care of your roof before leaks pop up, (or is it down?). Buying a new roof is something people only do a few times in their lives if that, but replacing your roof is a big job. So, if you need a new roof, working with a contractor is your best bet. El Paso Roofing Co. can help replace your old roof and install a new one for you. Sometimes, the easiest jobs seem like the hardest tasks and sometimes it’s the opposite. What is the difference between repairs and installation? Hail damage in El Paso can leave homeowners with either a simple patch job or a whole enchilada installation. How to tell the difference? Call the experts and let them assess the damage. Schedule an appointment today! Don’t wait for the drops to fall, call us at El Paso Roofing today and make sure your house is dry all year round.